Carbon fibre reinforced polymer (CFRP) composites consist of a resin (usually epoxy) which transfers the stress between the fibres and protects them. 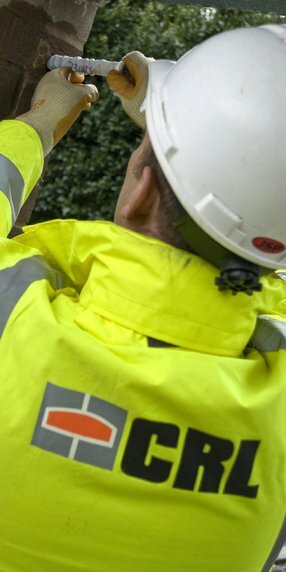 Other fibres and resins can be used such as aramid and glass fibres and polyester resins. These materials are widely used in other industries. 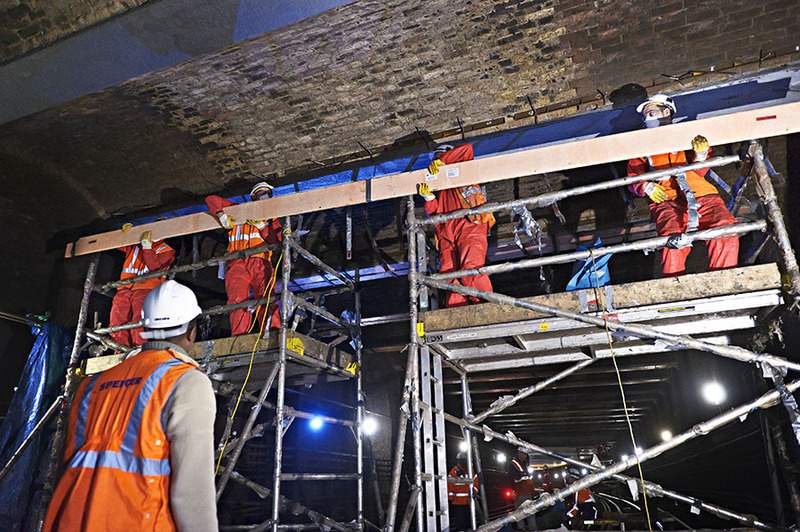 We started researching the use of carbon fibre composites in 1992 when we commissioned Sheffield University to carry out some initial trials strengthening reinforced concrete beams. 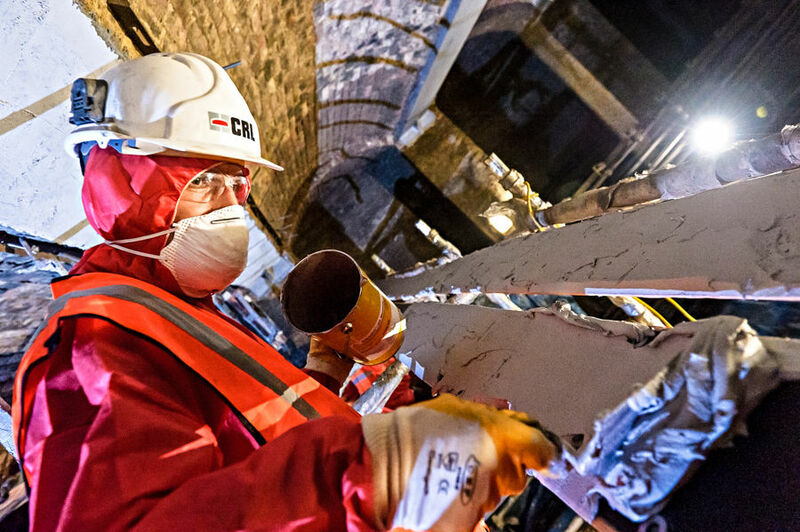 In 1996 we were the first company to complete a commercial structural strengthening contract using CFRP composites. 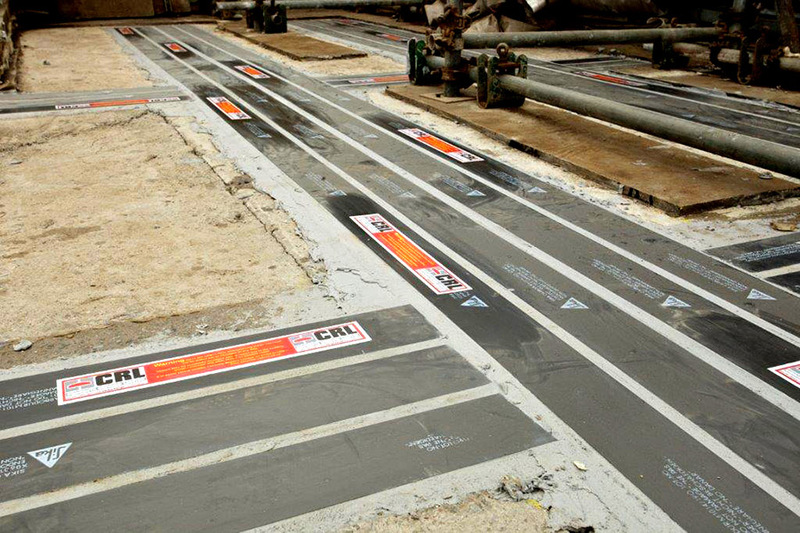 Since 1996 we have designed and installed many CFRP composite strengthening schemes for reinforced concrete. 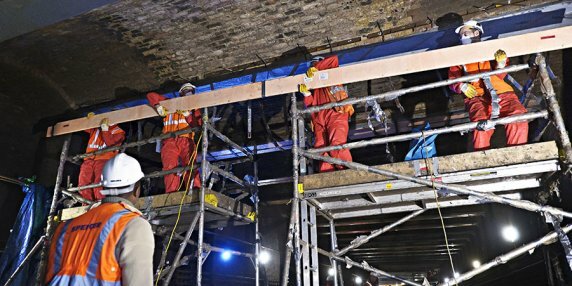 We have also pioneered the use of ultra-high modulus plates to strengthen cast iron beams for Network Rail and Transport for London. Over the last 20 years we have supported further research and development with UK Universities. 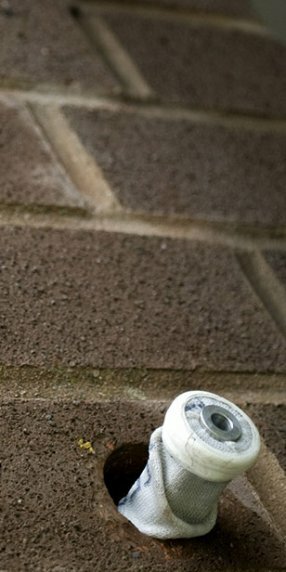 We have also supported the development of the Technical Reports published by the Concrete Society (TR55 and TR57) on this subject. 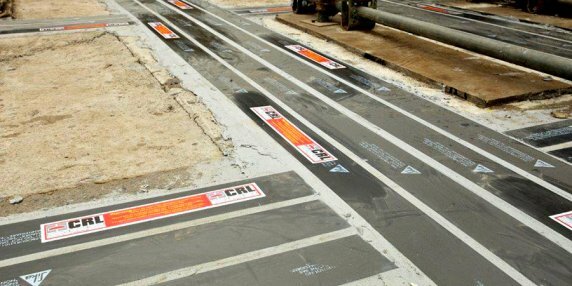 CRL provide a design and installation service for FRP composite strengthening using pultruded plates and wrap systems. For further details please download the brochure.